Although it’s important for athletes to stay hydrated, it’s just as crucial not to drink too much water, according to new guidelines. 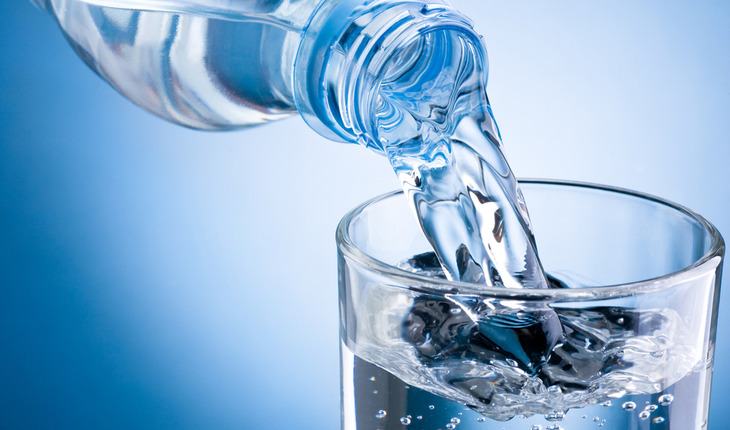 Overhydrating with water or sports drinks can lead to a condition called exercise-associated hyponatremia (EAH), said Mitchell Rosner, MD, a kidney specialist at the University of Virginia School of Medicine. Rosner, the chairman of the group that developed the guidelines, said EAH occurs when the body has too much water relative to its salt level. When the salt level in the blood falls too low, he added, it leads to significant neurological problems and can be fatal. EAH has traditionally been associated with endurance sports like marathons and triathlons, but physicians are seeing the condition among participants in a wider range of athletics. Initial EAH symptoms can include cloudy thinking, nausea and headaches, Rosner said. In severe cases, symptoms include seizures, severe confusion and coma. If coaches or parents suspect an athlete is suffering from EAH, the most important steps are to stop them from drinking and call for medical assistance. For athletes with mild symptoms, limiting fluids and closely monitoring their condition will help them recover within a few hours, Rosner said, but more severe symptoms such as confusion require urgent medical attention. The group’s guidelines were published in the Clinical Journal of Sports Medicine.